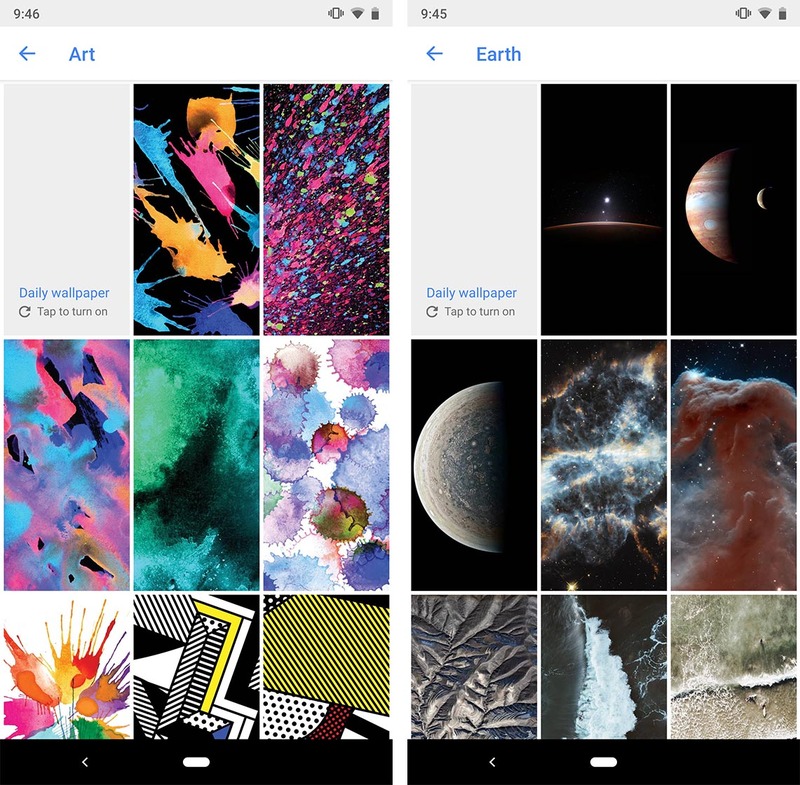 Following the Pixel 3 and 3 XL announcement, Google’s Wallpapers app received a server-side update with several new backgrounds. Unfortunately, the new update doesn’t bring any new categories. Furthermore, it doesn’t have any of the new Live Wallpapers from the Pixel 3 series. 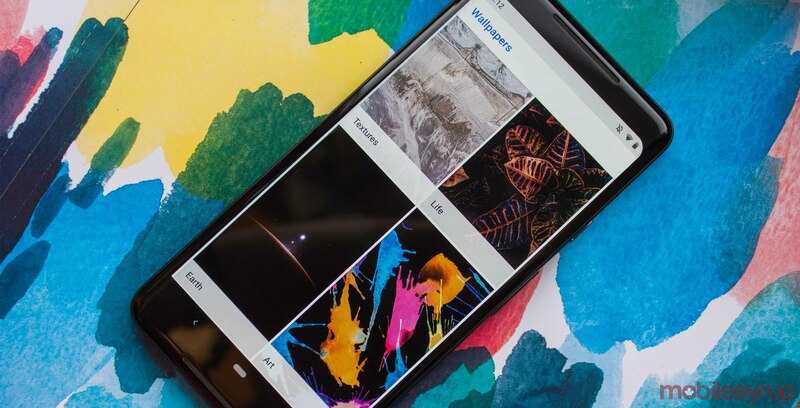 Instead, Google updated many of the still-photo collections with amazing new shots. Of all the collections update, ‘Art’ appears to have received the largest update. It now features several new abstract pieces featuring various colours of paint and ink splatter. ‘Earth’ received a sizable expansion as well, with a surprising number of new wallpapers not containing Earth at all. Despite the disconnect between title and content, the new NASA images show stunning views of distant planets and cosmos. If you like something more grounded, the ‘Landscapes’ collection has about a dozen more images of scenery from around the world, including deserts and coastlines. 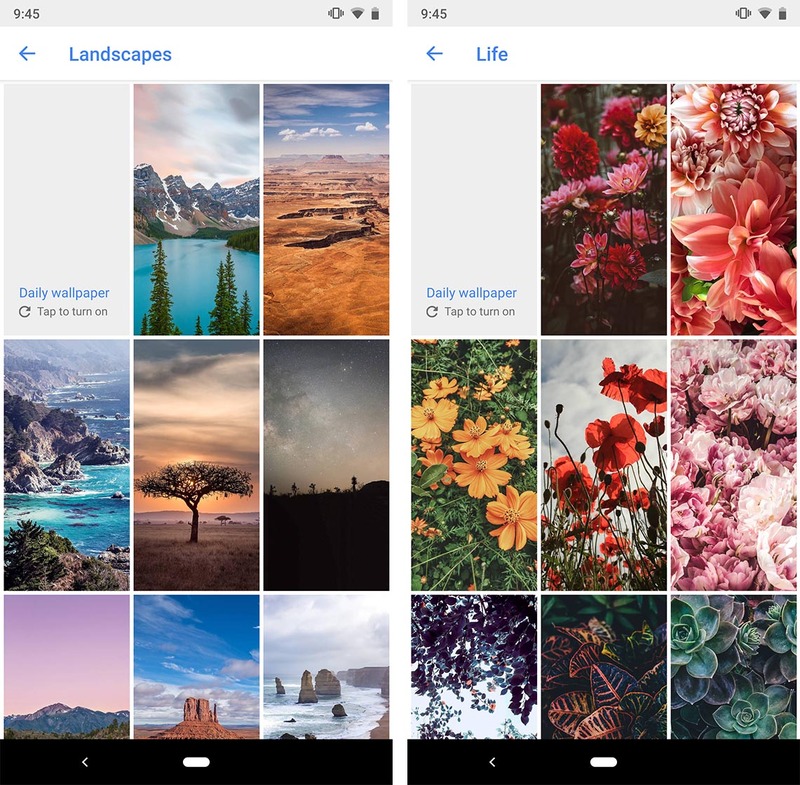 Additionally, Google updated the ‘Life’ collection with a variety of backgrounds featuring flowers and other fauna. The ‘Textures’ collection also received an update with all kinds of funky new images. Even though the update doesn’t feature the cool new Pixel 3 wallpapers, the new backgrounds on offer are quite good. 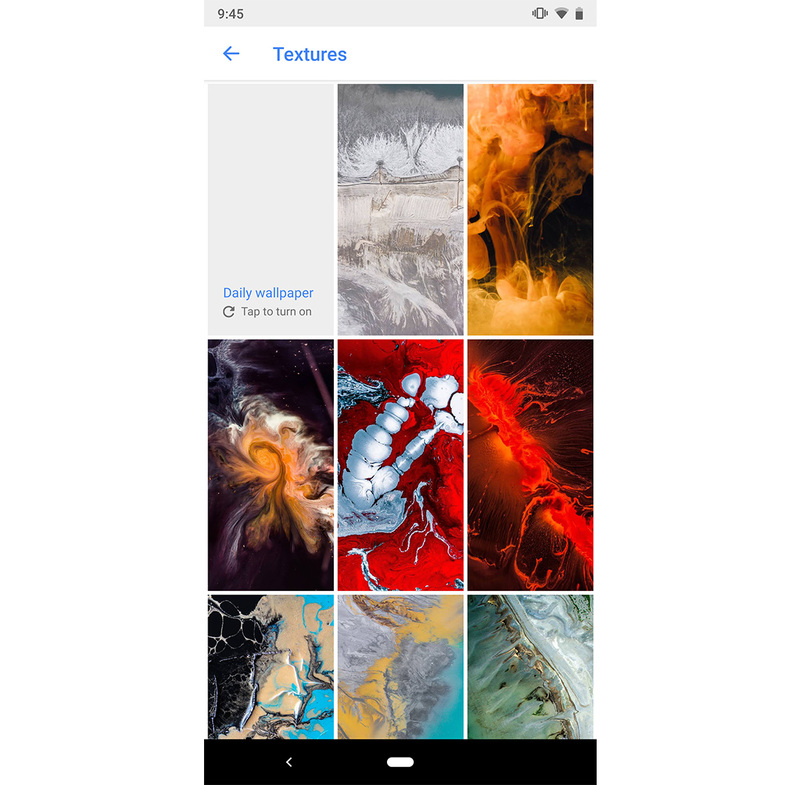 If you don’t have it already, you can download Google Wallpapers from the Play Store. Next time you open the app, you should have access to the new backgrounds as well.